While choosing a bathtub seems easy enough, there are actually a lot of different things to consider. From the color and material to the style and accessories, the options seem almost endless. Instead of letting yourself get overwhelmed by the process of replacing a bathtub, you should keep the following tips in mind. While most people think bigger is better, there’s a fine line with size in tub remodeling. You don’t want a bathtub that takes over the entire space and makes your bathroom feel crowded. On the other hand, you want to make sure that you have plenty of time to sit and soak in your tub comfortably. A team of highly-trained remodelers can help you choose the right size by coming to your home and measuring for a custom-fit bath! Bathtubs should be a source of rest and relaxation, so if you’re spending more time cleaning than soaking, you’ve made the wrong choice. There are many different materials from which you can choose, but acrylic tubs are very easy to clean. Because they are usually made of solid, non-porous surfaces, you can grab a simple spray cleaner and a cloth to wipe them down. If you choose a tub with a lot of seams or tile wall surrounds, you’ll end up wasting a lot of time scrubbing mold and mildew from the cracks. When most people think of walk-in tubs, they believe they are only for people with accessibility needs; however, the comfortable seats and massaging jets make these tubs great for soaking. Even if you still prefer a traditional bathtub style, some options come with the hydrotherapy jets, which provide unbelievable pain relief for aching muscles and joints among athletes, the elderly, and many more people. Some bathtubs are easier to install than others, so unless you have all the time in the world to complete your project, you should seek out fast installation products and services. 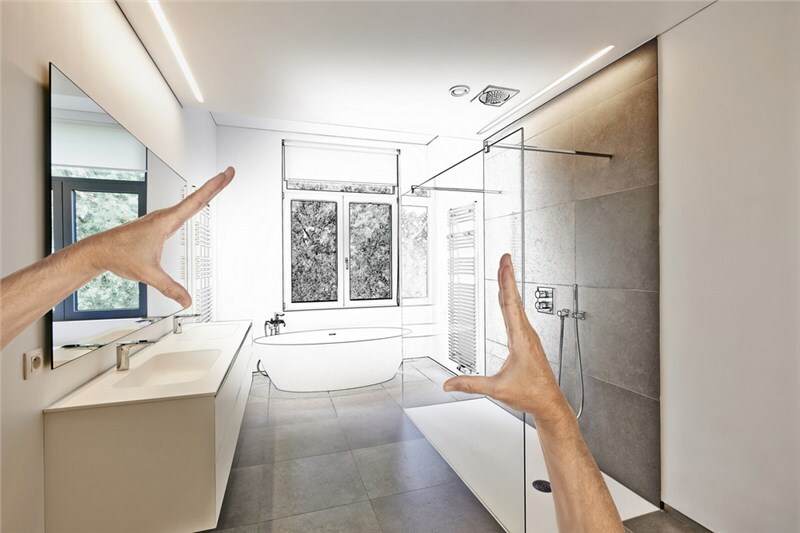 If you choose the right bathroom contractors, you can even have your project completed in as little as one day, so you don’t have to worry about a huge disruption to your family’s daily routine. If you really want to make your bathroom stand out, then you should choose a remodeling company, such as Tiger Bath, which allows you to customize the look of your tub. Instead of settling for a plain white bath, you should choose a color, style, and accessory that most accurately represents the bathtub of your dreams! 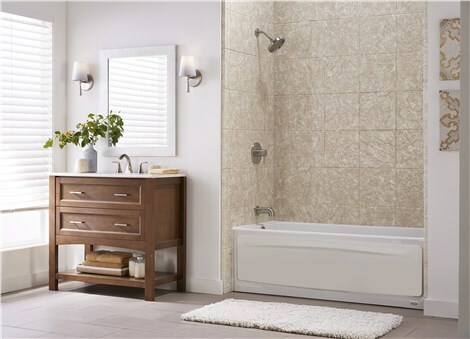 If you need further assistance choosing a product for your Chicago bath remodel, then come to Tiger Bath today! You can call to speak with one of our design specialists about all of the different bathtubs that we have to offer. To compare prices, we encourage you to fill out our online form, and we will provide you with a free, no-obligation project estimate.